A contemporary design with a bold pattern, the Good Way Rug by Serge Lesage features an optical labyrinth of stripes. The artistic composition is organised around many areas and volumes with geometric shapes of illusory perspectives. 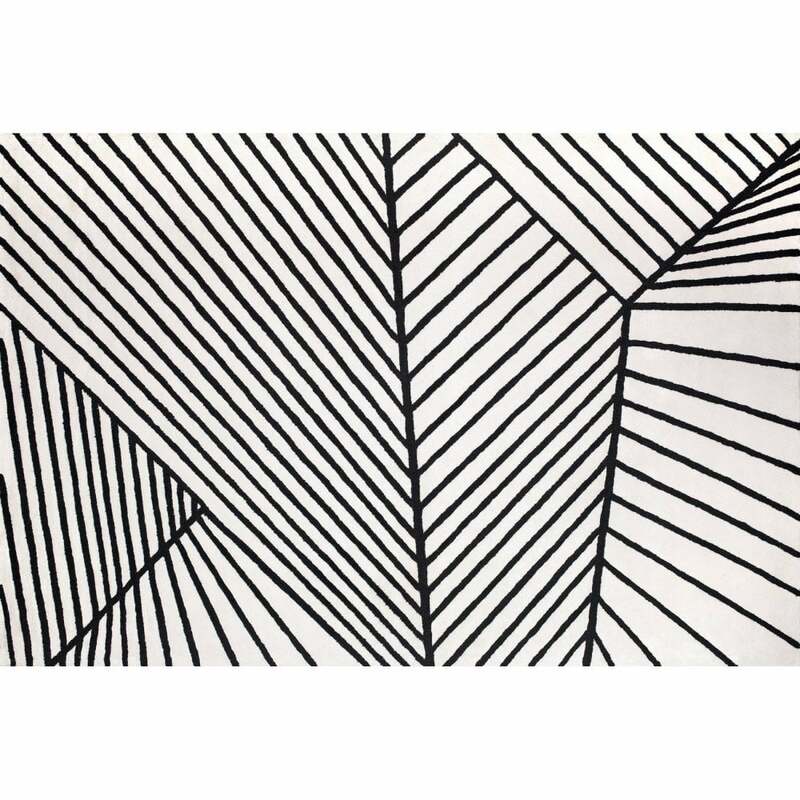 The angled, black and white lines create a real trompe-l’oeil carpet. With a 1960’s mod feel, style the Good Way rug in a minimal and modern space for maximum impact. Hand-woven from high quality wool and viscose, this luxury rug is finished with a sumptuously soft texture. Available in both standard and bespoke sizes. Make an enquiry for more information.